Hal Homes Luxurious, Oakmont plan w beautiful lake view. 2BR, 2.5BA, finished LL with recreation room. 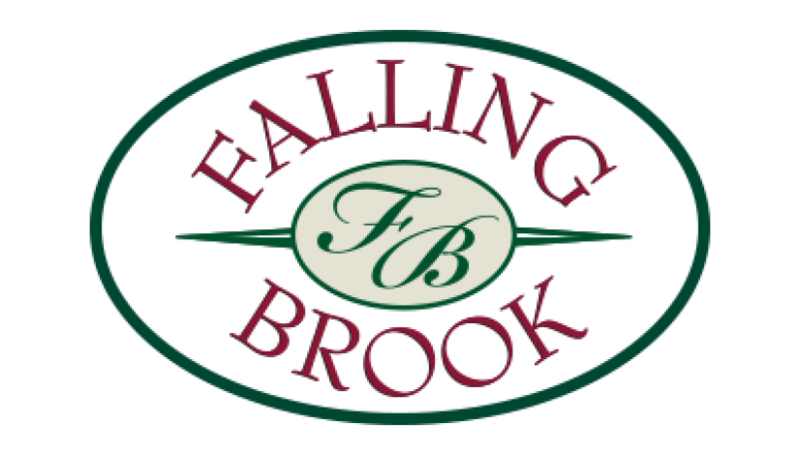 Community clubhouse/pool/fitness center located in beautiful Falling Brook-a Maintenance-free Community. Our sales center is open daily M-F 11 am – 6 pm and Weekends 11 am – 5 pm. Call (513) 339-0400 or (513) 207-6806 with any questions.